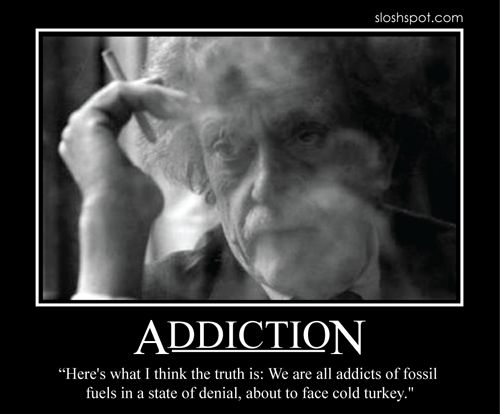 Kurt Vonnegut Motivational Posters. It took some doing for me to decide on which poster I wanted to use for the link. I decided on this one because I love the photo. Little gems of wisdom from my favorite writer of all time. Ting-a-ling. Financial Times has a fascinating article up about stray dogs across Moscow that are able to use the mass transit system. They also acted differently. Every so often, you would see one waiting on a metro platform. When the train pulled up, the dog would step in, scramble up to lie on a seat or sit on the floor if the carriage was crowded, and then exit a few stops later. There is even a website dedicated to the metro stray (www.metrodog.ru) on which passengers post photos and video clips taken with their mobile phones, documenting the ­savviest of the pack using the public transport system like any other Muscovite. What if Shakespeare wrote The Big Lebowski? This has been floating around the Internet for a while and I think I remember reading somewhere that a small theater company in NY is going to stage it this spring. Funny stuff though I am not sure it stays consistently in Iambic Pentameter. Then again, I could be wrong on that. Shakespeare has never been my strong suit. That’s all I’ve got. Funny, I thought I had more links to post but can’t find them in my reader or my bookmarks. Oh well. I should be writing my own content anyway right? In home news there really isn’t any, and, as has been the case since Liam was born, no news is good news. Liam has been having tons of fun with his mommy while his daddy works all weekend. Some progress has been made on the printer project and while I did take this morning off, Karin and I have been going to the gym nearly every day. Its 3am now and Liam is actually sleeping. Karin is upstairs getting the rest she needs (and deserves) while I hold down the fort. Ventilator has been double checked, feeding pump has enough formula to make it through the night and some old Law & Order episode just started on cable. Good night all, time for me to stretch out on the couch next to Liam’s crib and try to sleep.